CHICAGO (WLS) -- If you're at the beach for the Air and Water Show and want to get on the Internet, there are now seven locations offering free Wi-Fi access. The 31st Street and 57th Street beaches are undergoing the upgrades. 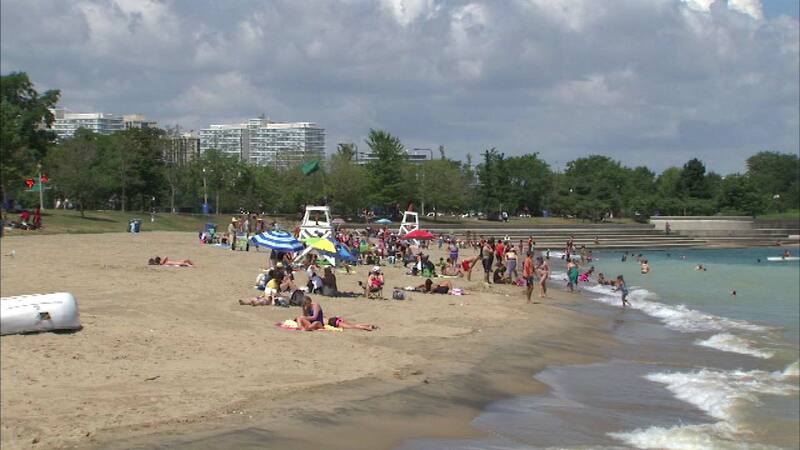 Other beaches that offer free Wi-Fi include North Avenue, Montrose, Foster, Rainbow and Osterman-Hollywood.